AMERICAN VETERAN is the story of Army Sergeant Nick Mendes, paralyzed from the neck down by an explosive device in Afghanistan. The film follows Nick through the five year period after his injury—from the V.A. hospital bed where he spent 7 months, to the fully accessible home where he now lives with his wife Wendy. The film brings us into Nick’s world as he studies for a real estate license, as he learns to do everything all over again and as he reunites with the soldier who pulled him from the truck just after it blew up. We trace the unlikely love story of Nick and Wendy as they develop a deep emotional and physical connection neither could have imagined. The film weaves together Nick’s past and present to show a nuanced portrait of a quadriplegic soldier’s sometimes harrowing, sometimes romantic and often surprisingly funny life. Winner of the Panavision Showcase at the Syracuse International Film Festival! HOUSE OF Z follows the rise-fall-rebirth of dress designer Zac Posen. Zak Posen has become one of the most recognizable faces in modern fashion, possessing a truly unique aesthetic. His talent shining through as early as childhood, he has become a force to be reckoned with. However, success did not come without a cost. Having unique access to Posen, his friends, family, and muses, and a wealth of personal photos and videos, director Sandy Chronopoulos traces Posen’s career from his meteoric early rise as a fashion industry infant terrible, through a surprising backlash against his success and into his present reinvention as one of the fashion industry’s most prominent figures at the head of one of its most respected brands. HOUSE OF Z peeks past the glamour of the runway and the red carpet to show audiences a true portrait of Posen as both an artist and businessman. 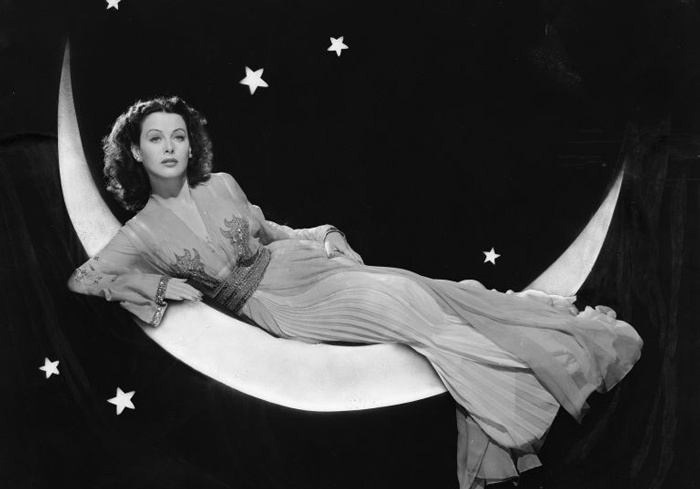 “Starlet,” “Screen Siren,” “The Most Beautiful Woman in the World”—all phrases used to describe 1940’s Hollywood actress Hedy Lamarr. Director Alexandra Dean’s illuminating documentary adds “Inventor” to the list. Known for her matchless beauty (Snow White was created in her image) and electric screen persona, Lamarr’s legion of fans never knew she possessed such a beautiful mind. An Austrian Jewish emigre who acted by day and drew mechanical and electronic inventions by night, Lamarr devised a “secret communications system” to help the Allies beat the Nazis. These inventions include GPS communications, Bluetooth and secure Wi-Fi, yet she was never acknowledged nor received any of the credit. Until now. With A SUITABLE GIRL, filmmakers Sarita Khurana & Smriti Mundhra have achieved what many documentarians can only attempt, taking a topic that outsiders often misunderstand and laying it beautifully bare. In this case, the subject is arranged marriages, an issue which has become increasingly controversial to the Western world as women have rightfully embraced their independence. In this film, we meet several of these contemporary women, all of whom relish their greatness as individuals while acknowledging the importance of tradition. Winner of the Albert Maysles New Documentary Director Award at the Tribeca Film Festival 2017. As an NYPD officer in the hippie era, Frank Serpico blew the whistle on the corruption and payoffs running rampant in the department. He was shot in the face during a drug arrest that was rumored to be a setup and most famously became the subject of Sidney Lumet’s classic film SERPICO. 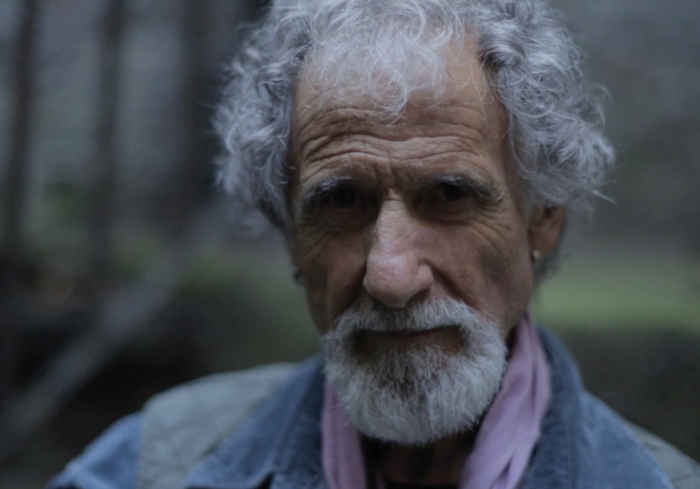 Forty-plus years later, Serpico talks about his Southern Italian roots, his time as an undercover officer, and his post-NYPD life. Adding their own recollections are his fellow officers, childhood friends, his West Side neighbors, and his admirers such as writer Luc Sante and actor John Turturro. With unprecedented access to his subject, Antonino D’Ambrosio creates a memorable, powerful portrait of an always-committed public servant who still walks the walk in his very own unique way. CITY OF GHOSTS follows the efforts of “Raqqa Is Being Slaughtered Silently” (RBSS), a handful of anonymous activists who banded together after their homeland was taken over by ISIS in 2014. With deeply personal access, this is the story of a brave group of citizen journalists as they face the realities of life undercover, on the run, and in exile, risking their lives to stand up against one of the greatest evils in the world today. Director Matthew Heineman’s previous film CARTEL LAND was nominated for an Academy Award©, and won three Primetime Emmys©. CITY OF GHOSTS won the Grand Jury Award at the Sheffield Documentary Festival. 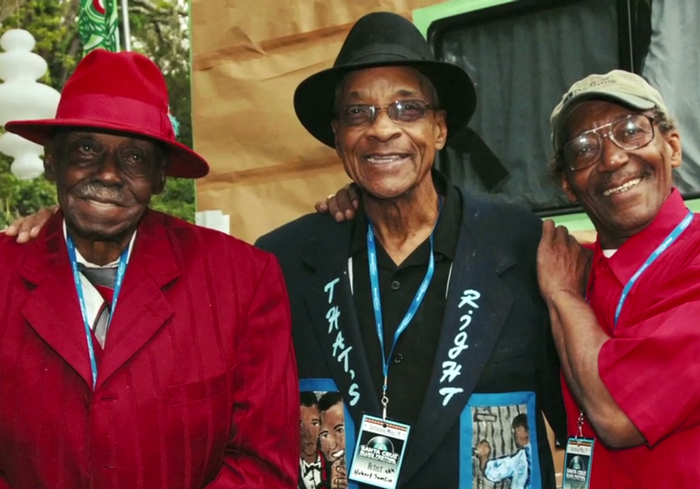 SIDEMEN: LONG ROAD TO GLORY is an intimate look at the incredible lives and legacies of piano player Pinetop Perkins, drummer Willie “Big Eyes” Smith and guitarist Hubert Sumlin, all Muddy Waters and Howlin’ Wolf sidemen. The film captures some of the last interviews and their final live performances together before their deaths in 2011. The historic live shows are accompanied by performances and personal insights from many of the blues and rock stars these legendary sidemen inspired including; Bonnie Raitt, Gregg Allman, Derek Trucks, Shemekia Copeland, Robby Krieger, Kenny Wayne Shepherd, Joe Perry, Joe Bonamassa and Johnny Winter.